Roofing Repair No repair to small. 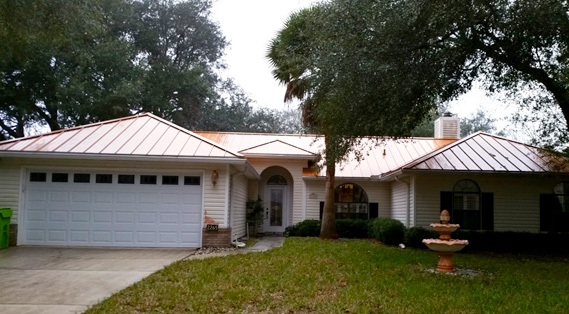 Amelia Island Roofing offers full residential roofing services, with an experienced professional crew. 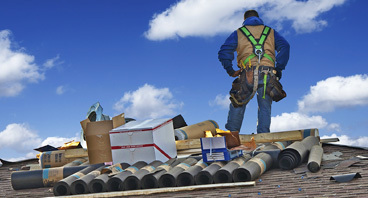 We can take care of any residential roof repair or new residential roof installations. Amelia Island Roofing specializes in commercial roofing repair, commercial roof maintenance, and commercial roof installation. Whether you are dealing with roof damage, a roof leak, or have need a new roof altogether, our team of roofing professionals can get the job done right. Locally owned and operated in Fernandina Beach, FL on Amelia Island. Amelia Island Roofing has been in business for over 20 years and has established themselves as a reputable company in the community. If you are in need of home roof repair, commercial repair, installations, or other roofing services, we are here for you. 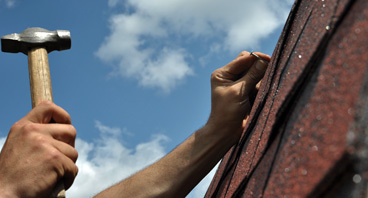 Amelia Island Roofing offers professional roofing repair services 24 hours at day. When you are in need of home roof repair or commercial repairs, it is best to use a professional roofer for the job. We are licensed and insured to take care of your repair needs. With our fast turnaround service, you will not have to worry about leaks the next time it storms. The homeowners and business owners of Fernandina rely on our top notch roofing services every day. With our commitment to quality and knowledge of the industry, we have set ourselves apart in the community. If you are in need of Fernandina Beach roofing services give Amelia Island Roofing a call today. 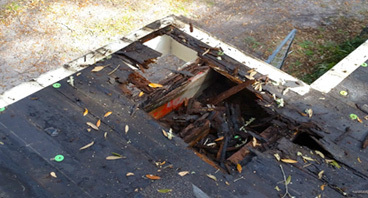 We are proud to be a reliable Fernandina Beach roofing company to make sure that the homeowners and business owners can get the roof repair work they need at the most competitive price. What residents of Fernandina Beach and Amelia Island are saying about Amelia Island Roofing. - Travis & Kathy K.